Given the perverse imagination of those who draw up the syllabus, I do not know if today he is still studied at school. To be honest, when I was in high school, they did everything to make him unpleasant to me. They presented him as the “poet of the heroic will”, strutting in the pose of fierce opponent of every tyranny, author of indigestible tragedies in verse. 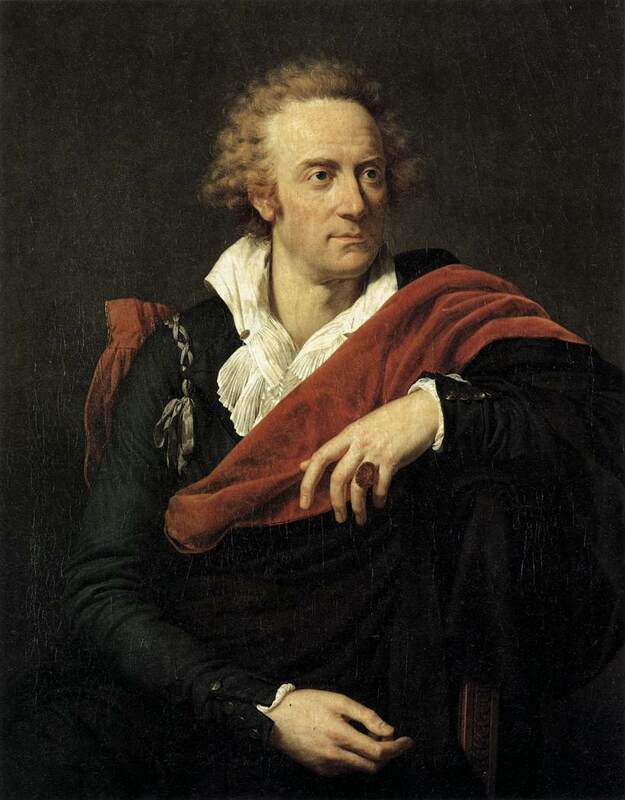 It was, fortunately, at the university that I discovered that Vittorio Alfieri, one of the greatest Italian poets of the eighteenth century, had a much more interesting and adventurous life than I imagined. Above all, reading his beautiful autobiography, Vita di Vittorio Alfieri da Asti, scritta da esso (Life of Vittorio Alfieri from Asti, written by himself, published posthumously in 1806), I discovered his deep passion for horses. It is clear that this significantly contributed to change my opinion of him. 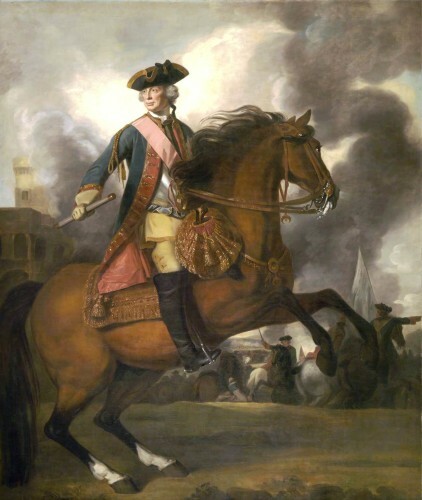 The many anecdotes of equestrian topics scattered throughout his life are very interesting and fun, not only because they reveal the inclination toward horses of one of the great poets of the Italian literature, but mainly because they attest to the importance of the horse in the customs and the culture of the time. Alfieri began to ride at the age of fourteen. Son of the Count of Cortemilia, Vittorio Alfieri was born in 1749 and lost both his parents when he was still very young. 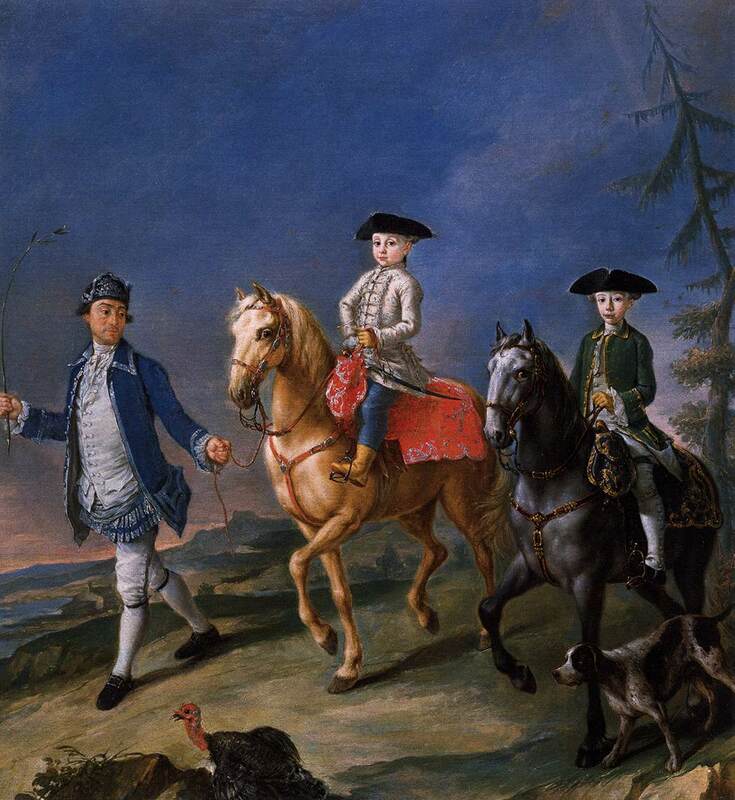 In 1763, at the death of his uncle who had been his tutor and had always restricted his activities , Alfieri was finally able to realize his dream of “going to the Riding School”, that he had always “ardently” desired. The prior of the Royal Academy of Turin, where the young count was pursuing his education, knowing his “great anxiety” to be instructed in the art of riding, offered to indulge him in this respect, if he would enroll for the degree of Master of Arts at the university. Alfieri accepted without delay and immediately set about to pass the exam. When the young Count finally came into possession of his property, he started to lead a good life, and he spent the most part of his time riding on low-quality rented horses, in the company of other scions of noble families. Following the marriage of his sister Giulia, in 1764, Alfieri obtained a wider liberty to spend his money. So he decided to acquire his first horse. and he was immediately struck by the beauty of English horses. In 1768 Alfieri went for the first time to England and in that country he especially liked “the roads, the inns, the horses, the females” (Alfieri, 1877, p. 142). At that time, a growing interest in the English institutions, culture and fashion was spreading throughout Europe. England was felt to be a model of modernity and progress. 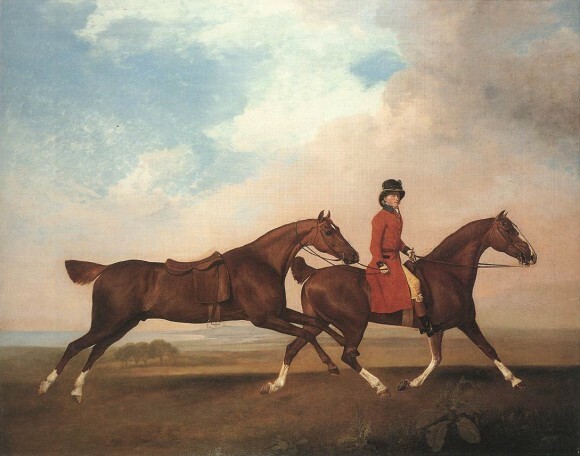 It was a real “Anglomania,” which affected also the equestrian field: in a few decades, the English thoroughbred became the most popular breed and, in addition, new equestrian techniques were adopted, such as the rising trot, called precisely “English trot”. During his second stay in England, Alfieri had a tumultuous relationship with the wife of Viscount Ligonier. After traveling in various European countries, in 1771 Alfieri returned to England and there he fell in love with Penelope Pitt, wife of Viscount Edward Ligonier. It was a passionate and thwarted love for a beautiful woman, that the young Italian count lived with romantic enthusiasm, giving vent to the turmoil of his heart, risking the most reckless equestrian deeds. One morning, while on horseback in the company of a friend, in spite of the protests and warnings of his companion, he decided to jump the fence that divided a lawn from the street. However, on the first attempt, the horse hit the fence and fell to the ground, together with the rider. There and then, the young daredevil believed to be unharmed. He jumped back in the saddle and, ignoring the screams of his companion, he cantered again towards the obstacle, and this time he finally cleared it. But he did not enjoy that triumph for long. Gradually, he began to feel an increasing pain in his left shoulder. The ride back seemed endless. At home, the surgeon labored and caused him to suffer for a long time to fix his broken collarbone. 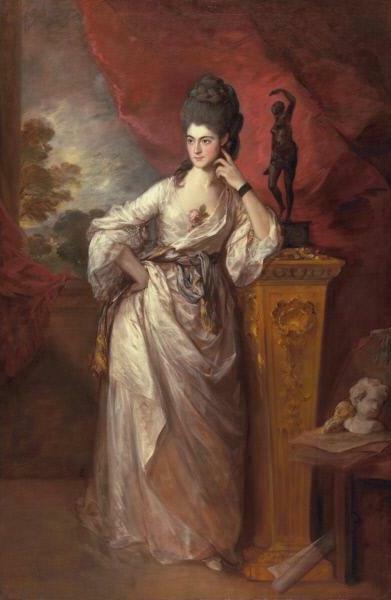 The love affair with the lady ended with a duel and a public scandal. The young enthusiast suffered the disappointment of discovering that, before him, the beautiful intriguer had had a love affair with a groom and the whole affair was spread by the gazettes. ended up with a public scandal. 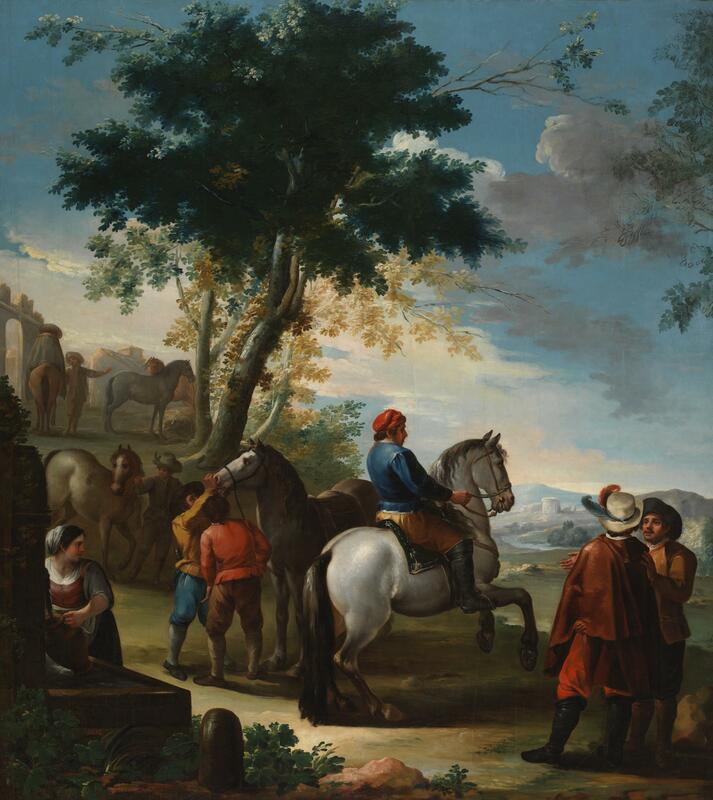 Alfieri then took to the road again, traveling to Holland, France and then to Spain, where he immediately purchased new mounts. a Cordovan and a Carthusian of Jerez. After almost a year, the journey finally came to an end. Returning to Barcelona, Alfieri had to part with his beautiful Andalusian, with whom he had traveled for more than thirty consecutive days, coming from Cadiz. Being “a great enemy” of selling his horses, he decided to give them both away: the Cordovan to the “very pretty” daughters of a landlady, the Carthusian to a French banker, who lived in Barcelona, with whom he had already become acquainted at the time of his first visit to the city.